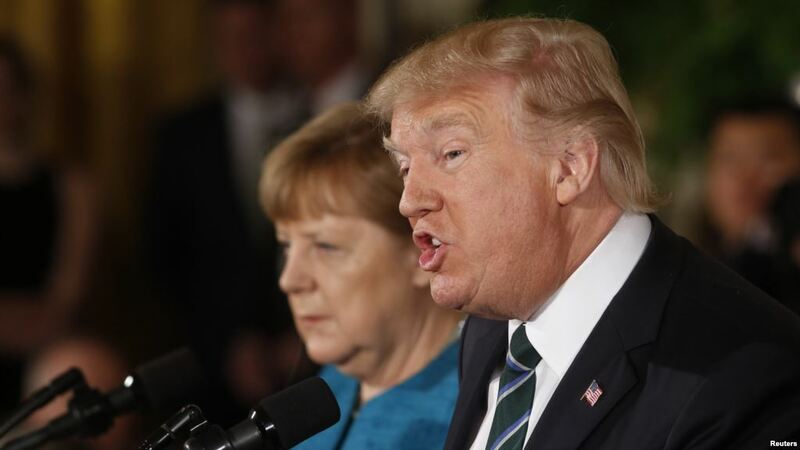 US President Donald Trump criticized the chancellor of Germany Angela Merkel for the fact that Germany spends billions of dollars on Russian gas. He stated this during his speech in Montana. Trump does not like that Germany pays Russia billions of dollars, and on defense allocates much smaller amounts. According to him, this is hitting the US economy, which because of this is forced to spend billions of dollars on NATO. "They go and agree on a new gas deal, oil and gas from Russia, to which they pay millions of dollars in bills, is normal, right? Now, they want protection from Russia, but at the same time they pay billions, and we pay for it as dumb people for all this, "Trump said. The US president noted that Germany, with the strongest economy in Europe, spends only one percent of GDP on defense. While the US - 4% of its GDP. "They're killing us!" Said Trump. He assured that he would force all NATO members to pay the necessary fees.